How does the RTC Foundation contribute? RTC Foundation focuses on children and children’s needs. The outreach program fosters healthy and strong communities by enhancing families’ abilities to meet life’s challenges through sports participation sponsorships, monetary gifts, and holiday assistance programs. 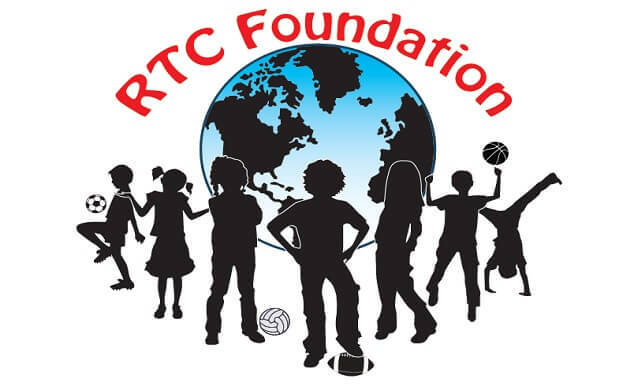 RTC Foundation was established by Mr. Kenny Perkins, CEO of RTC Associates, LLC, as a means of community outreach. Mr. Perkins believes children learn about hard work, dedication, perseverance, teamwork, responsibility and respect through participation in sports. These lessons are applicable to all aspects of life and provide building blocks for a stable and productive existence. RTC Foundation sponsors teams through monetary donations and equipment donations. RTC Foundation provides monetary donations and actively participates in fundraising efforts to support a variety of children’s charities. RTC Foundation strives to assist children during holidays by providing monetary donations, gifts and meals. Through assistance with programs such as Operation Christmas Child, RTC Foundation provides Christmas presents to children who would not normally receive gifts.